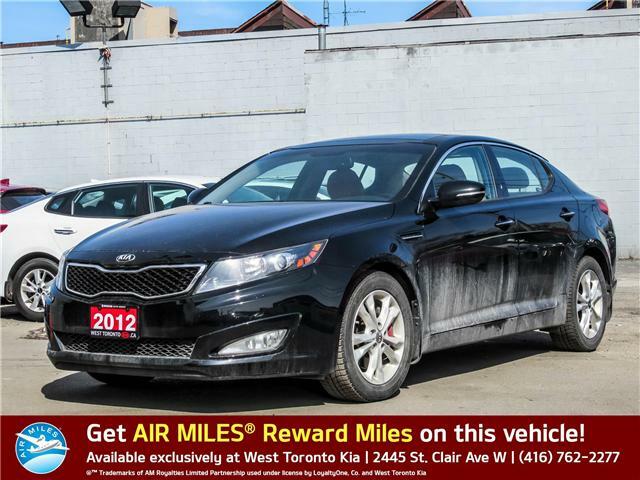 2012 Kia Optima EX-Turbo with 117,000km's!! Comes equipped with 2.0L 4 Cylinder turbo engine, heated seats, back up camera, cruise control, power windows, power locks, remote keyless entry, AM/FM radio, cooled glove box and many more features! Super Clean! Must see! Bring your trade! Financing available O.A.C! See it, drive it, buy it! Call in today and speak with our friendly and knowledgeable sales staff for more information and to book a test drive!